Having skimmed the book I must say it’s a very good resource. 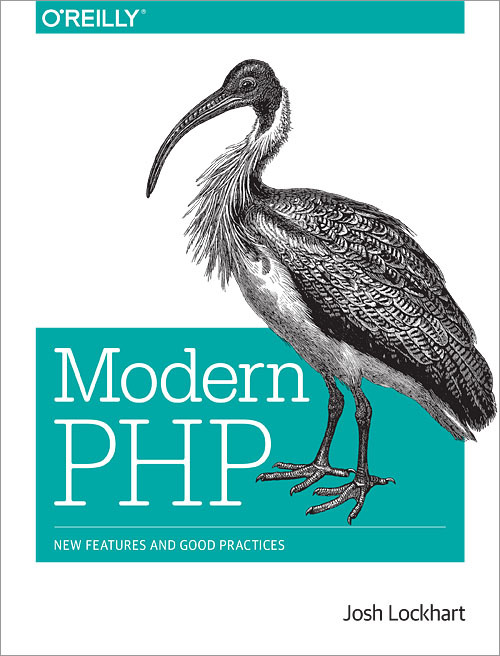 Except for a few minor remarks here and there, it’s a rock solid book touching not only PHP specific stuff, but also some of the extra stuff one must be aware of: Namespacing, Traits, Composer & Packagist, Password Encryption, Unicode, SSH, Deployment, Unit Testing, …. The only thing I found missing was a (little) section on Dependency Injection. Sidenote: It’s also nice to see that there’s quite an overlap between the book and my PHP course materials (part 1 + part 2) and its lab assignments (unfortunately not freely available online).